Very rare data for you today, thanks to the hard work for Rutger: a Top 10 ranking by model for Light Commercial Vehicles in the UK. The last (and only!) time I published that type of data was for the Full Year 2011! Over the first 8 months of 2013, sales of LCV in the UK are up 9% year-on-year to 161,938 registrations. There’s no surprises atop the models ranking: the Ford Transit is on track to deliver its 49th consecutive year in pole position: it is by far the most popular LCV in the country with 27,867 sales and 11% share, more than double the #2: the Vauxhall Vivaro at 11,043 units and 4.4%. The VW Transporter and Mercedes Sprinter exchange their positions compared to 2011, now #3 and #4 respectively. 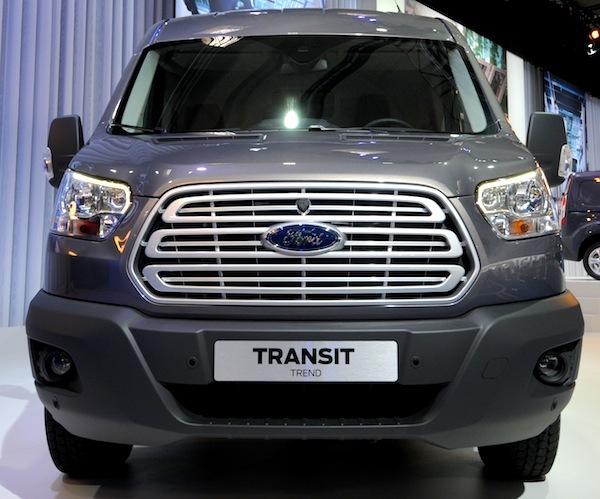 The Ford Transit Custom makes its first appearance at #8 while the Toyota Hilux (#9) and Fiat Doblo (#10) break into the Top 10. Full 8 months 2013 Top 10 LCV models Ranking Table below.